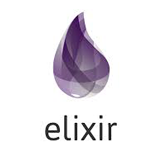 What is the use of if statement in Elixir? If statement consists of a Boolean expression followed by one or more statements. 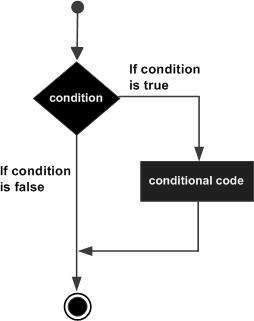 If the Boolean expression evaluates to true, then the block of code inside the if statement will be executed. If Boolean expression evaluates to false, then the first set of code after the end keyword of given if statement will be executed. a = true if a === true do IO.puts "Variable a is true!" IO.puts "So this code block is executed" end IO.puts "Outside the if statement"